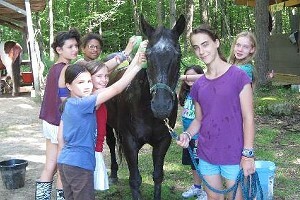 Meet the Mammals at the ECHO Center's "Illuminate the Lake" | The Kids Beat | Kids VT - small people, big ideas! 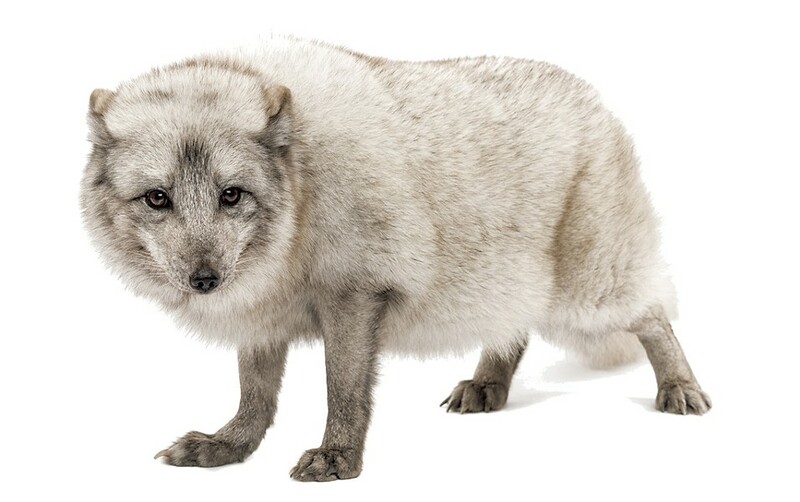 Meet the Mammals at the ECHO Center's "Illuminate the Lake"
Want to hang out with an arctic fox? Pet a Siberian husky? Say hello to a reindeer? Get over to ECHO Lake Aquarium and Science Center in December for Illuminate the Lake. The 19-day festival includes twinkling light shows and daily activities exploring the winter lives of Vermont's fish, turtles, frogs and snakes. The best part? Each Saturday, live mammals star in special interactive programs. ECHO's director of animal care, Steve Smith, says the visiting skunks, groundhogs and porcupines "will help us tell a deeper story of winter, survival and the history of these animals and their habitats."